The cloud has changed the way we work and play. Whether you are running a small business, a blog, or if you are a freelancer you need to be as efficient as possible to make more money and enjoy more free-time. Cloud computing offers endless possibilities to make you more productive and make your digital life much easier. In this blog post I’ve put together the list of the 10 most essential cloud applications for small business owners, bloggers and freelancers. Everyone and their grandmother knows about Dropbox. Dropbox is the easiest file sync software I’ve tried so far. Even though I use Google Drive and Sky Drive along with Dropbox I still feel Dropbox is best among the file sync services. 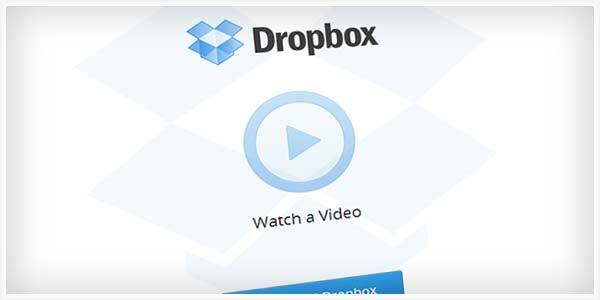 Dropbox is a file sharing application that is amazingly easy to use. Just install the Dropbox application which creates a Dropbox folder on your computer — drop in a file and it miraculously appears on all of your shared computers. Individual folders can also be shared with other users. You can find tons of applications for this program and there are many applications which integrate with Dropbox to make your life easier. Some of the popular ones are password synchronization, taking automatic backups of your WordPress site, using Dropbox as a CDN and in its most basic form this is an unavoidable tool if you regularly outsource some your blogging tasks like writing, creating images etc. 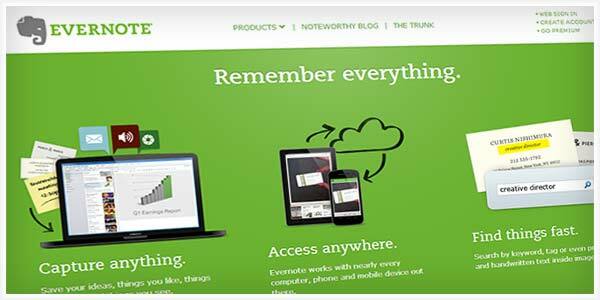 Evernote themselves call “An extension of your brain”. For people like me with small brains such extensions come very handy. Evernote is a popular Web-based tool that serves as an online notebook to let you capture just about everything in your business and personal life. If your goal is a truly paperless office, Evernote will enable you to do! It may appear to be just another way to clip things from the internet and store them, but in fact there is so much more to this program than just that. Trust me, at first I wasn’t much attracted to this service, but once I learned its potential Evernote became the true extension of my brain. I use it to save blog post ideas, project ideas and other important information’s. There are some other fantastic applications of Evernote as well. I use CallNote to save my Skype calls for future reference. Check Evernote trunk for full list of useful apps and services integrated with Evernote. Adobe Photoshop is the best image editor out there, but there will be situations where you need a lighter alternative, for example when you need some small editing’s or when you are using another computer than your main work machine. Pixlr is a free web based photo editor which is incredibly easy to use and can run on any computer with a decent internet connection. 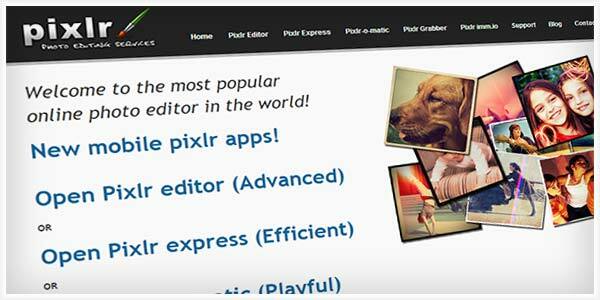 Pixlr supports many of the common features that are found in regular software editors. Layers, shapes, airbrushes, scaling, gradients, color adjustments and a number of filters on top of that. You can even open .PSD files created in Adobe Photoshop and edit them directly, a feature which you will find very useful when working in a machine without Photoshop. The right kind of sound can relax your mind, boost your focus, keep out distractions, or get you pumped to kill your to-do list. Most people prefer to listen to the music while they work. For some people it’s to perk themselves up as they start their workday or in order to drown background noise. Some studies have shown that for a music loving person listening to music while working gives a positive mood change and enhanced perception. The internet has revolutionized nearly every form of media, and music is no exception. The music streaming enables you to listen to your favorite tunes without having to empty your pockets. 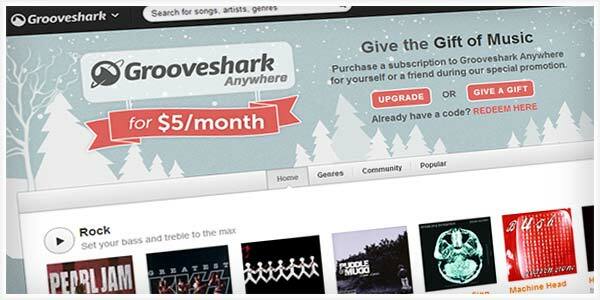 Completely free, unless you want mobile access, Grooveshark boasts a huge library of user-uploaded songs, mashups, remixes, and more. You can create your own playlists and see what your friends listen to. There are other popular streaming services like Spotify and Last.fm, but due to country restrictions not everyone can put their hands on those services (I was able to use Spotify with a little VPN trick and it was as good as Grooveshark). Google Docs has become a serious contender among office productivity tools, and it keeps getting better. 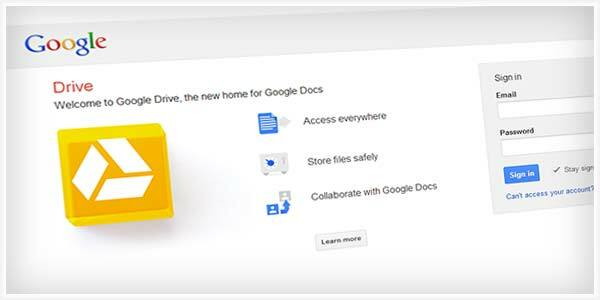 Featuring a word processing suite, spreadsheet suite, presentation suite, and data collection/form suite, Google Docs have enough power to replace Microsoft Office. It may not be as feature rich as MS Office, but it has all the features needed for a normal user. All the documents are hosted online, which enables you to access your work from any computer anywhere else in the world and makes it possible to collaborate with other users to edit and change the same document. To-Do Lists are prioritized lists of all the tasks that you need to carry out, with the most important tasks at the top of the list, and the least important tasks at the bottom. There are Lists are prioritized lists of all the tasks that you need to carry out, with the most important tasks at the top of the list, and the least important tasks at the bottom. There are lots of To-do list apps available, I tried many of them myself and among them ToDo.ly is my favorite. This is a simple to do list manager with an easy to use interface. 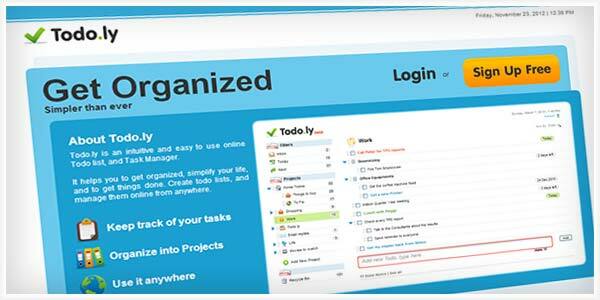 Todo.ly helps you to organize your tasks into projects and sub projects. Managing Tasks and Projects can’t be easier! With the intuitive drag and drop you can simply move your task from one project to another. For freelancers and bloggers who offer services through their blogs, one of the most painful aspects in the day-to-day operations is the invoicing and payment collection. 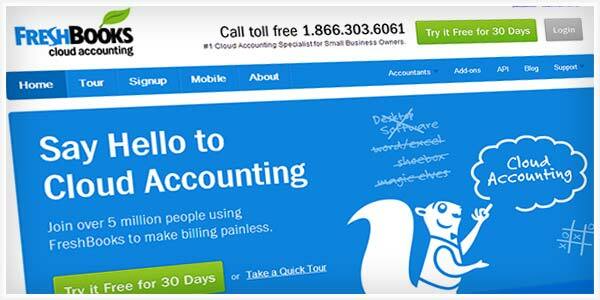 FreshBooks allows you to easily auto-generate invoices with a click of a button. With over 13 payment gateways available, including PayPal, 2CheckOut and Google Checkout, your customers will be able to pay you quickly and easily. You will be able to track the time helps you to organize your tasks into projects and sub projects. Managing Tasks and Projects can’t be easier! With the intuitive drag and drop you can simply move your task from one project to another. FreshBooks also allows you to track expenses and provides you with detailed reports. You can start with the free plan which lets you manage up to 3 clients. The premium plans start at $19.95 which is worth spending considering the time saved and headaches avoided by this useful service. It’s becoming a regular thing, the leak of thousands of passwords from sites that everyone assumed to have professional, strong security measures in place. So it is not a good idea to use the same password for all your web accounts. Most of us are losing a considerable amount of time each month with frustrating looks ups for passwords for each website. 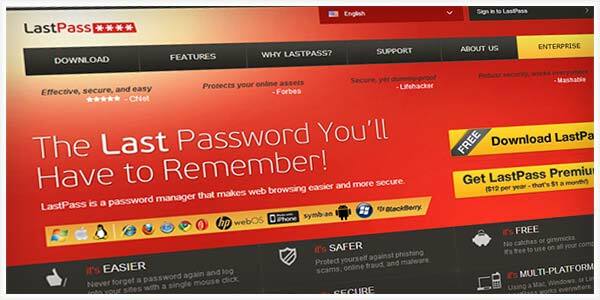 LastPass is an incredibly easy to use password manager which helps you to save a lot of time and keep your accounts safer. When you visit a site you’ve saved the password at before, LastPass can automatically fill the username and password for you. This is a great time saver if you juggle between websites too often. Keep in mind that if your master password is compromised you lose all your passwords. So make sure you have enabled Two-Factor authentication which reduce this risk to a great extent. Basecamp allows you to keep your projects organized, to-do lists in check, and your teams and clients in the loop. As a project management tool, it has all of the essentials: Multiple project management, multiple user management, Task management, discussions, to-do lists, and file upload/download. Plus, everything is archived and stored. Email notices are sent out to appropriate members when updates are made. I love Google Reader, but its interface is unappetizing and inadequate for efficient content consumption. For staying updated with the industry bloggers usually have to subscribe to a number of websites. Personally I subscribe to more than 50 websites and many of them publish new posts multiple times a day (eg: Mashable, LifeHacker, TechCrunch). It is extremely hard to pick the posts worth reading from hundreds of updates from these websites. But Feedly comes to help in this situation. Feedly turns your RSS subscriptions into a more readable, magazine-style format. In other words it is an RSS reader on steroids. You can switch from topic to topic quickly, supports Pocket and Instapaper so you can save long articles for later. 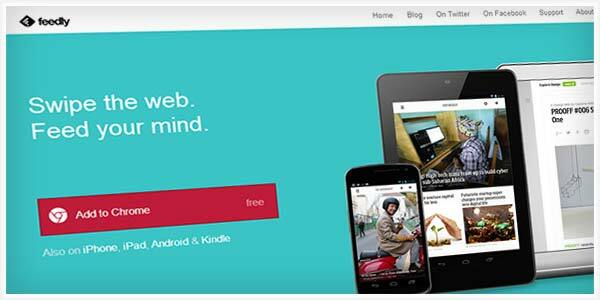 Feedly is available on the desktop via Chrome, Firefox, Safari browser apps and on mobile – iOS and Android. 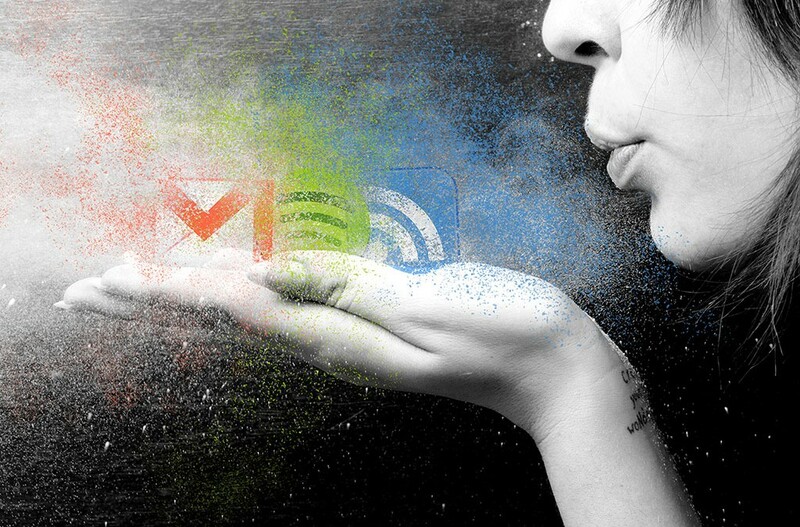 The data are saved and synced across all of your devices which makes Feedly one of the best RSS readers. So that was the list of my favorite cloud services. Try these services and be super productive! After a long time, you published the article. Again exclusive post for bloggers. Nice list. I have lastpass and it is a great help for me. I might try to use one of the list since I have a very busy schedule. Thanks for the Awesome List! I have used DropBox and Evernote before and they are really MUST HAVE app for every blogger. It’s good to see you back Rojish, the blog design is great and I’m looking forward to seeing more writings from you. Drop Box and Ever Note are my all time favorite.. Last Pass is the one I need to try now. 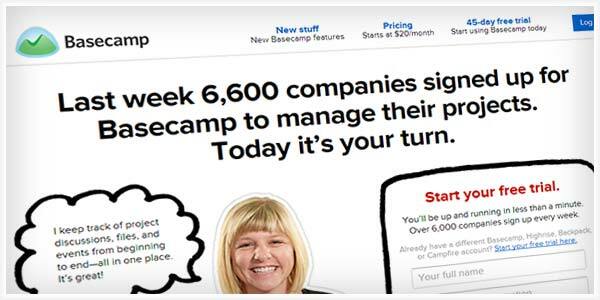 Basecamp has been a great boon for simplified project management like no other. Hat tip for mentioning Google Drive and Grooveshark: these are some of the finest cloud apps that have cloud ingrained in them. Good article, I utilize a combination of Dropbox, Evernote and Google Drive, each have their own uses and qualities, couldn’t live without either! Another Evernote user here. Definitely setup the web clipper (bookmarklet) on any mobile devices that you have. This lets you easily clip to Evernote as needed while browsing the internet in mobile Safari. For password management, I went with 1Password. Hi Rojish, thanks for having such an informative post. I would keep your advice in mind. keep sharing.